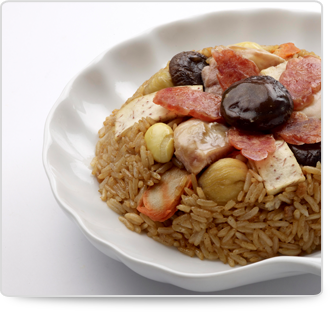 JR is a manufacturer of quality frozen ready-to-eat meals under 2 brands – “JIAYEN” and “CHEF-IN-BOX”. 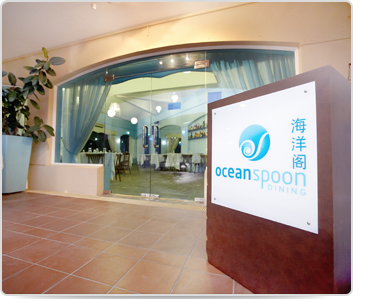 Its wide menus include Asian, Chinese, Korean, Japanese, Indian, Malay, Western and local favourites. With its cook chill & cook freeze manufacturing process, JR Foods manufactured products maintain their freshness and quality despite going through the process of chilling or freezing and re-heating. JIAYEN represents a range of family-sized meals, designed to provide a variety of meal types for a typical Asian sit-down lunch or dinner. Families love the range for its fuss-free preparation and convenience. It is also available in larger food service packs for the HORECA market. 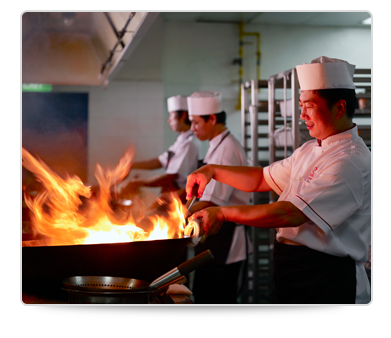 Our HORECA customers merely re-heat, portion where necessary and serve as part of their comprehensive menu offerings. The food service packs are perfect solutions for hotels and restaurants banqueting requirements, catering to large volume of customers on a regular basis. They are also great for food establishments that do not have the benefit of a fully-equipped kitchen on-site or who wish to outsource part of their food production to improve their productivity. CHEF-IN-BOX is what you would typically refers to as “TV Dinners”. These are single served lunch or dinner packs for individual consumption. All of JR’s ready-to-eat meals can be regenerated easily with the use of a microwave oven, steamer or combi-oven ( for the food service packs). JR Foods also provide contract manufacturing services to other food establishments, under their own brands. 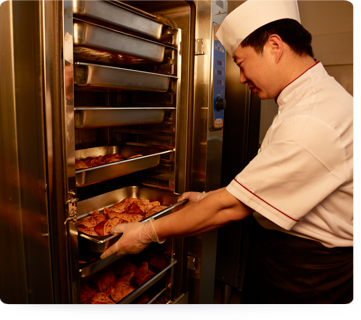 Restaurants, international chains or brand owners have outsourced their preparation, cooking and packing of products to JR Foods – thus reducing their manpower numbers, and at the same time, ensuring consistency in the quality of foods. In this respect, JR Foods services encompasses menu development, R&D, packaging and QA services, catering to every customers’ requirements. JR produces and serves thousands of meals daily to various organizations on a contract basis. These include on-site cafeteria management and operational services with a full crew of kitchen and service staff ; partial onsite operation with support from our Central Kitchen as well as off-site catering services supplied from Central Kitchen. We work within the limits and requirements of customers, customizing to their needs. Special dietary requirements are catered for, as well as festive and celebration meals. JR Foods specializes in large-scale event catering like conferences, seminars, weddings, key sports events and other large-scale catering events. 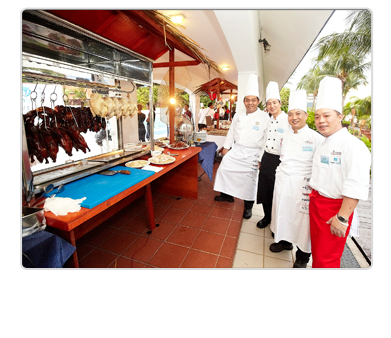 Examples of catering to key sports events were the 3rd ASEAN Schools Games in 2011 and the Singapore GP Formula 1 . JR can also caters to large scale events like Family Days Corporate D&D, Community Events etc using its cook chill technology (where necessary) to churn out thousands of meals for each event. JR F&B Concepts provides F&B management services at private membership Clubs, operating cafeterias and providing in-house event & banqueting services. Some of the premium Clubs where we have operated or are still operating includes Sembawang Country Club.